A gripping sci-fi story of love, war, suspense, and the challenges of two souls that are determined to be together, even if it means risking everything. A prophecy keeps two star-crossed lovers apart and only the bridges, and their love, can bring them back together again. Isabel and Alex belong in a distant universe, but are forced to flee because of a prophecy that forbids their love. After a long and harrowing journey, they managed to find asylum on Earth and struggle to survive and adapt to the rules of the cosmic universe, among them reincarnate and fulfil duties in order to grow as evolved souls. However, their new life on Earth isn’t the only thing that the two fated-lovers must face on their journey to be together as the Administrators of the cosmic universe watch their every move. This is a fascinating story of love and science fiction that delivers suspense, turmoil, intense emotions, and a different insight of how things work in the system of universes. Lucy Coleman is not your typical fiction writer. 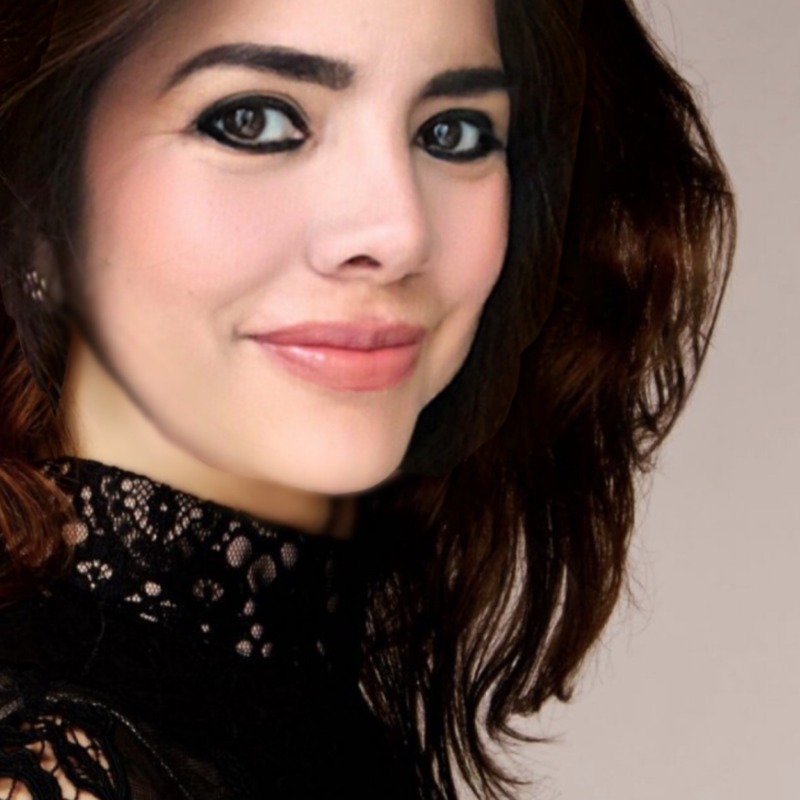 Born in Venezuela, she has had a successful career as a fertility doctor and embryologist in the UK, before she moved to the Middle East where she has found peace by writing fiction in the desert. Her writing often is inspired and grounded in her experiences as an embryologist and witness of the beginning of life, and is passionate about capturing the emotion and humanity values that are the core of our existence in her work. 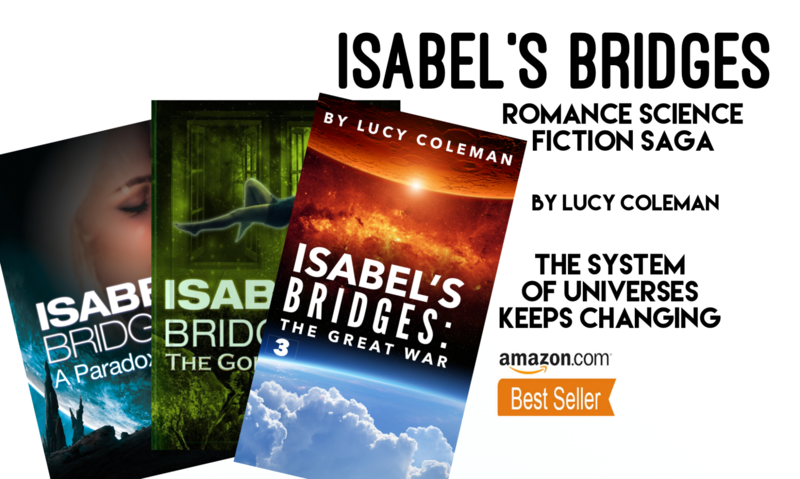 You can learn more about her at her website www.isabelsbridges.com or by following her on social media at @lucycolemanlife on facebook, @lucoleman on Twitter, and @lu.coleman on Instagram. Isabel’s bridges tells a story that is not like any other story read before. Actually scientific facts and findings have been described in this book, and the characters have been based on real life stories. The fascinating thing about Isabel’s bridges is the interesting story behind the whole thriller, and the reader will get to enter a world of science fiction that brings different combinations of emotions, and curious findings. Isabel establishes bridges across dimensions, that will change the fate of the cosmic universe and the whole system of universes forever.